Toronto Ravines and Invasive Species – Urban Forest Associates Inc.
Toronto is filled with ravines. They cut through almost every corner of the city, providing a home for the vast majority of Toronto’s plants and animals. Actually, about 87% of Toronto’s Environmentally Significant Area’s (ESA’s) are found in ravines, which makes Toronto’s ravine system very important to our city’s ecology. Thus, in 2002, Toronto City Council passed the ‘Ravine & Natural Feature Protection Bylaw’ which was created to protect all ravine areas – about 11,000 ha of land in Toronto. Invasive plants have led to a considerable loss of biodiversity in Toronto ravines. Human disturbances such as environmental pollution, urban development, soil compaction, and erosion, weaken and deteriorate Toronto’s natural habitats. Invasive plants and trees are able to take advantage of these once healthy, natural areas, out-competing native vegetation. Are there any invasive species in your ravine property? 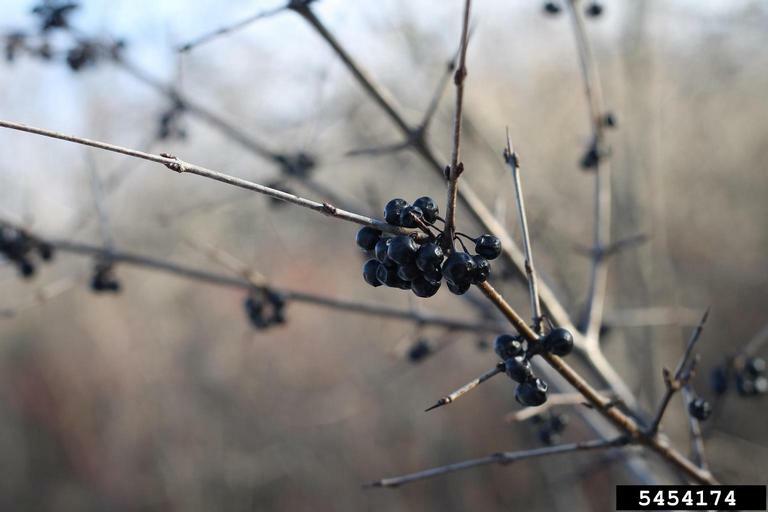 Common buckthorn (Rhamnus cathartica): Common buckthorn is a drought and shade tolerant shrub and can grow in a variety of habitats. Once established, it can spread very quickly, creating a thick cover that will shade out native plants. 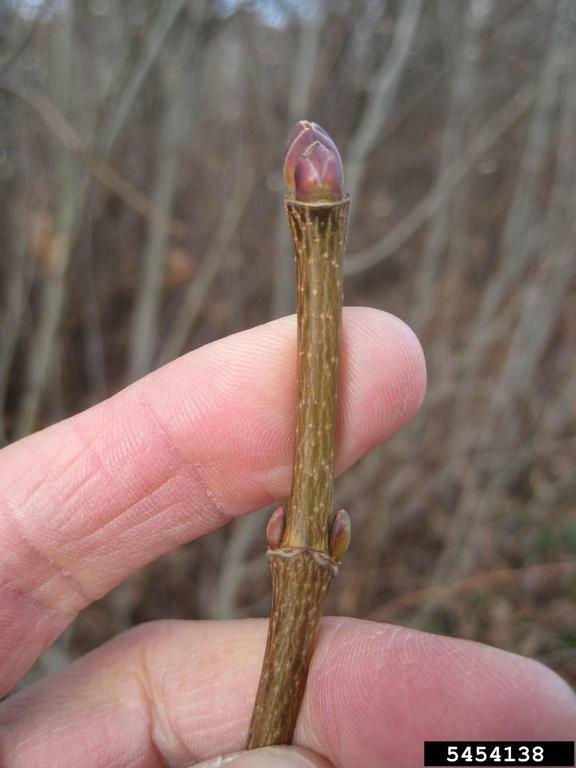 Dog-strangling vine (Vincetoxicum rossicum): Dog-strangling vine, a perennial herb, can grow up to 1-2 m in height by wrapping around trees and other plants. They tend to twine around each other forming dense colonies that appear to ‘strangle’ other plants and small trees and overwhelm ground vegetation. 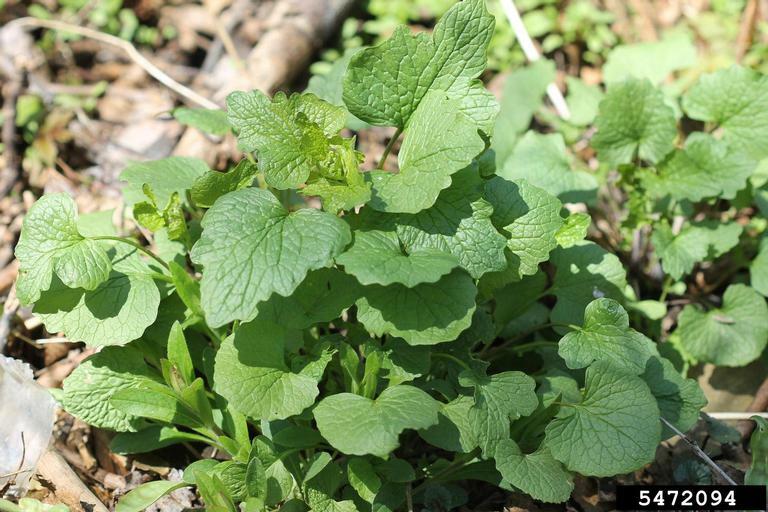 Garlic mustard (Allaria petiolata): Garlic mustard, a biennial herb, grows in upland and floodplain forests, savannas, yards, and along roadsides. 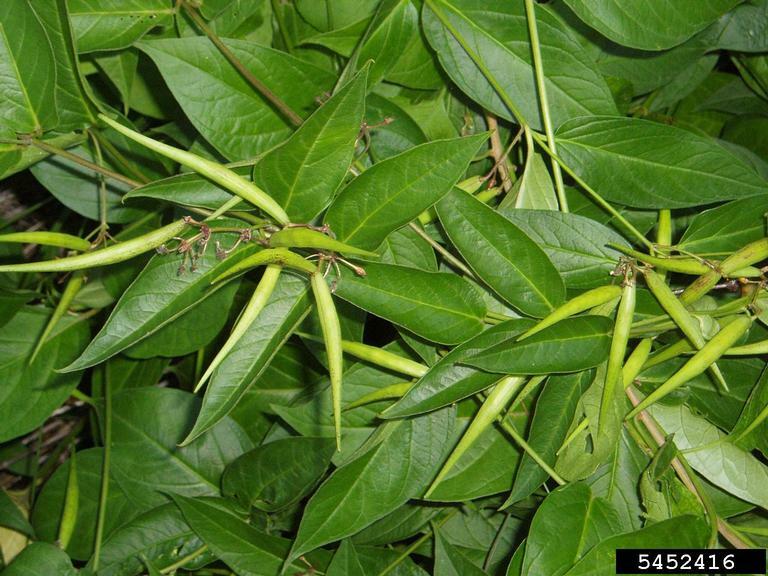 It thrives in shady conditions but can be found in full sun and occurs in a variety of soils. Once established, it doubles in size every four years. What should you do if you find invasive species in your ravine? Specialists in natural habitat restoration, UFORA is concerned with maintaining ravines. Our restoration practices follow guidelines in Toronto’s Ravine Protection Bylaw offering you the most environmentally responsible management practices. UFORA specializes in restoring sensitive ravine habitats in your area by controlling invasive species and plants that are foreign to Southern Ontario and ensure the growth of healthy indigenous plants. UFORA’s restoration work involves cutting invasive and dangerous trees, removing garbage, erosion control, and planting new native trees, shrubs, and ferns. Whether you need brush removal, shrub removal, buckthorn removal, or the removal of any invasive species on your property, UFORA ensures the most responsible and ethical arborist and tree services. Click here for more information on our invasive species removal services.